The following is a guest post by Scott Lipow. Scott is Founder & CEO of Six7 Marketing. Scott has extensive experience delivering advertising services for both small business and Fortune 500 clients. He earned his MBA from Emory University and received his undergraduate degree from the University of Wisconsin-Madison. Since its beginning, social media has made it easier for family and friends to interact with each other. As our society has progressed, social platforms have also become a way to interact with the world as a whole. Naturally, this has influenced consumer marketing and personal relationships with businesses. Before social media, the consumer-business relationship was less personalized and responsive. Now businesses have the capability to respond to customer feedback and demand in real-time. These targeted interactions influence how a consumer feels about the business or a product, which can influence purchase behavior. 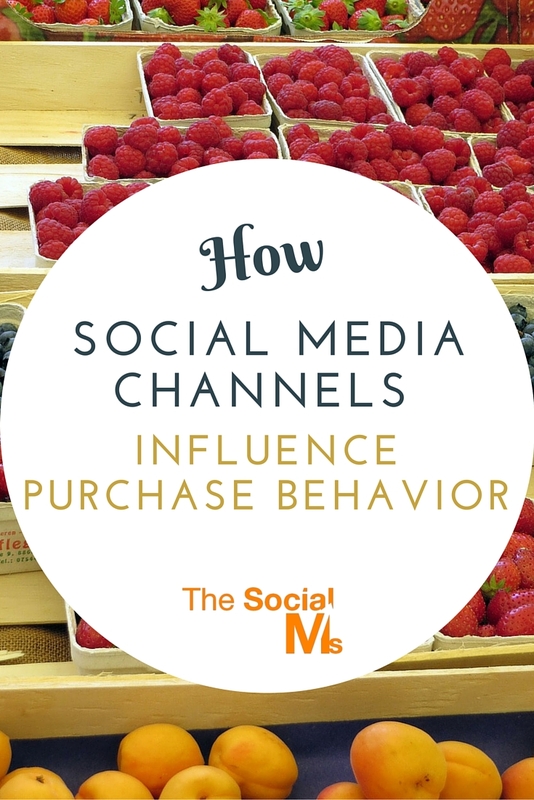 What social media channels influence purchase behavior? Facebook and Twitter are the leading social media channels that influence purchase behavior. Facebook has the greatest influence on purchase, with 47% of American social network users saying that “Facebook has the greatest impact on purchase behavior” (Convince and Convert). In 2011, only 24% of American social network users thought Facebook had the greatest impact on purchase behavior. As social media use increases, as indicated in the graph below, so does its influence on purchase behavior. 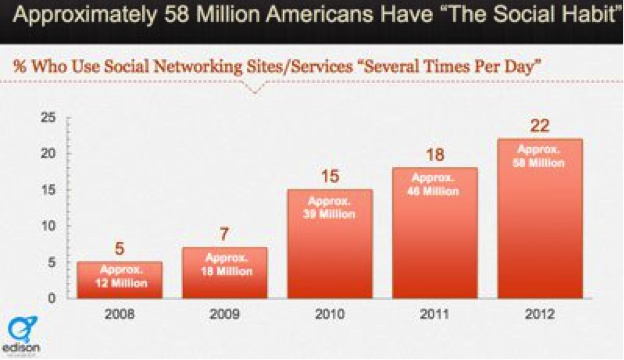 In 2008 – only 5% visited social networking sites several times a day, compared to 22% in 2012. Facebook is the most widely used social media network, as “23% of Facebook’s users check their account more than five times every day” (Convince and Convert). Therefore, consumers are more likely to see business content appear in their newsfeeds, and decide to purchase a product. Twitter is another social media network that has a significant impact on purchase behavior. According to Exact Target, “Twitter is the #1 online channel for influencing purchasing decisions surrounding electronics. Out of 53% of consumers who said they use Twitter to recommend companies or products in their Tweets, 48% bought that product or service.” Consumers are likely influenced by Facebook and Twitter because they spend so much time consuming the content. 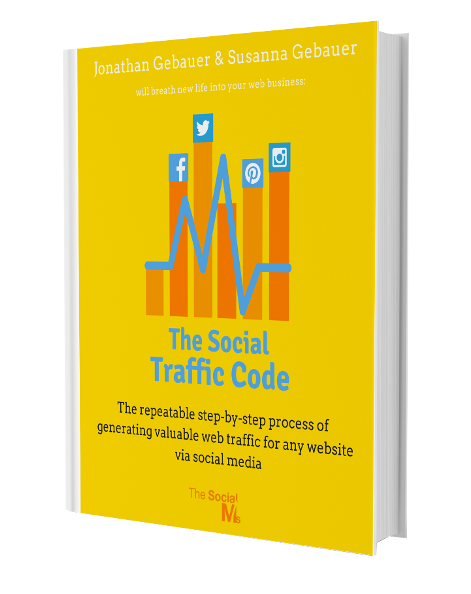 How do businesses utilize social media to influence purchase behavior? 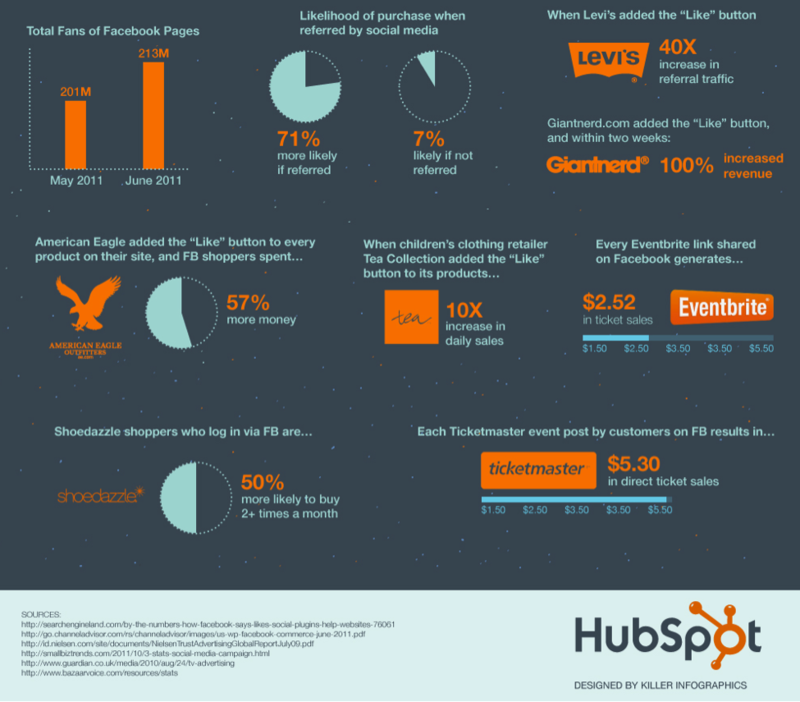 When business integrate Facebook into their websites, they see an increase in purchase behavior, as indicated in the infographic by Hubspot below. Adding the “Like” button to products on your website or enabling shoppers to log in via Facebook can increase the likelihood of purchases. This is likely due to the personal nature of the shopping experience, as consumers can log in via their own social account to “Like” and “Share” products with their personal network. Twitter also affects purchase behavior. Researchers for a study created a survey for active social media users, and discovered that while “59% of all respondents were using Facebook as their social media tool when they received a product recommendation, 37% of all users were using Twitter” (Western Kentucky University). Therefore, businesses should be incorporating Twitter into the marketing strategy by constantly tweeting, responding to customer tweets, and including the Twitter button on their website. What types of purchases are made and how? In the Western Kentucky University study, purchases made by consumers were both large and small. “41% of the items [purchased] were under $20, and another 38% of items mentioned were over $200. In essence, results were indicating that consumers were easily spurred by the quick and easy purchase (e.g., a [Facebook] friend recommends a cheap item costing $5 and the individual instantly purchases it) or consumers were swayed by the recommendation on a larger purchase”. So, if a consumer is shopping around for a television, and reads several recommendations for a specific model on Twitter, they are likely to go ahead and purchase that television. How exactly is the transaction completed? This same study found that “only 9% of consumers purchased an item directly through the link. Instead, most consumers would read the recommendation, spur interest in buying the item, but then purchase the item through a more familiar website” (Western Kentucky University). The process was relatively short, as the consumer spent a few days – averaging 3.2 days – before purchasing the product. More than two thirds of participants purchased the product within 24 hours. Businesses and consumers work together to complete the path to purchase. Without one then you cannot have the other. Through the power of social media marketing, consumers have access to the business’ latest announcements and customer reviews of the products. Businesses can post all the marketing content they want, but customer satisfaction is essential to be successful.